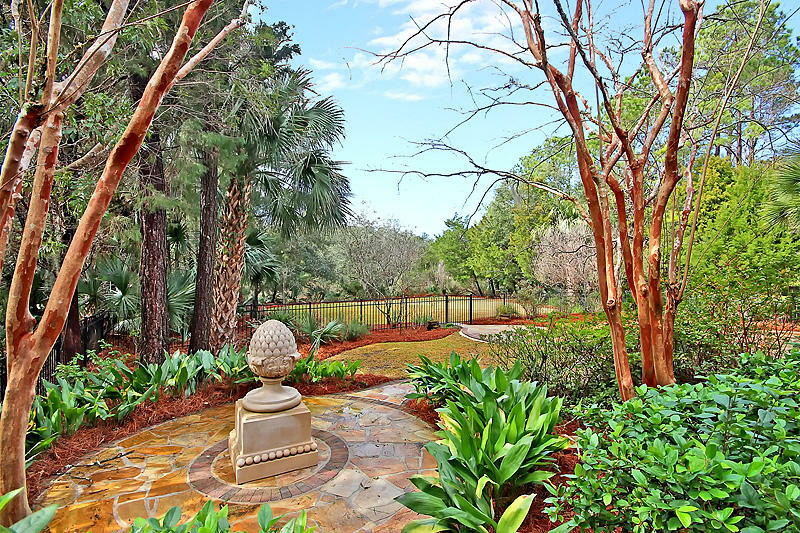 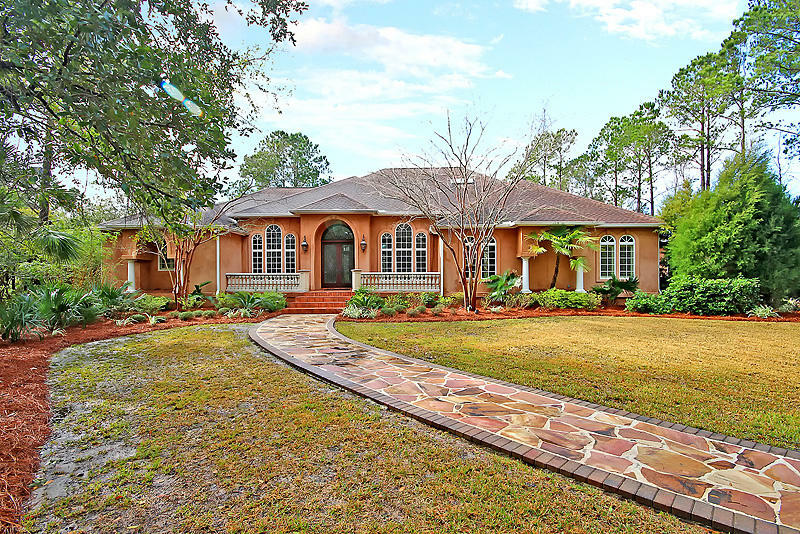 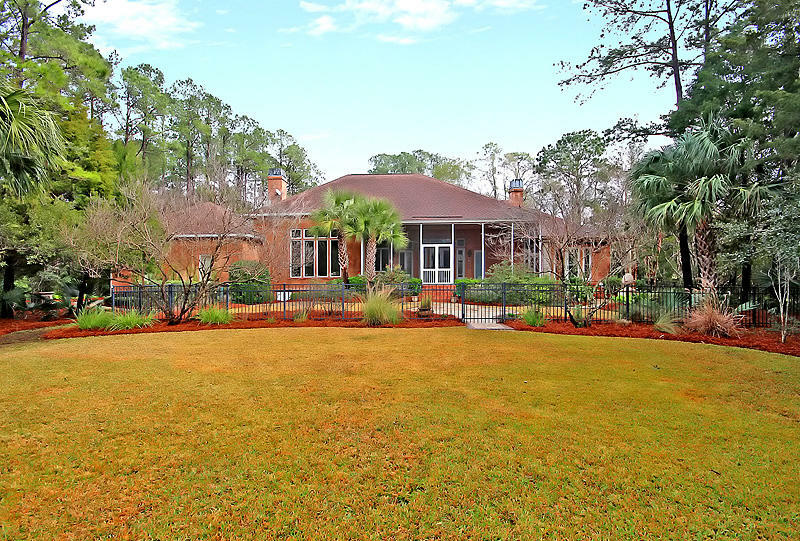 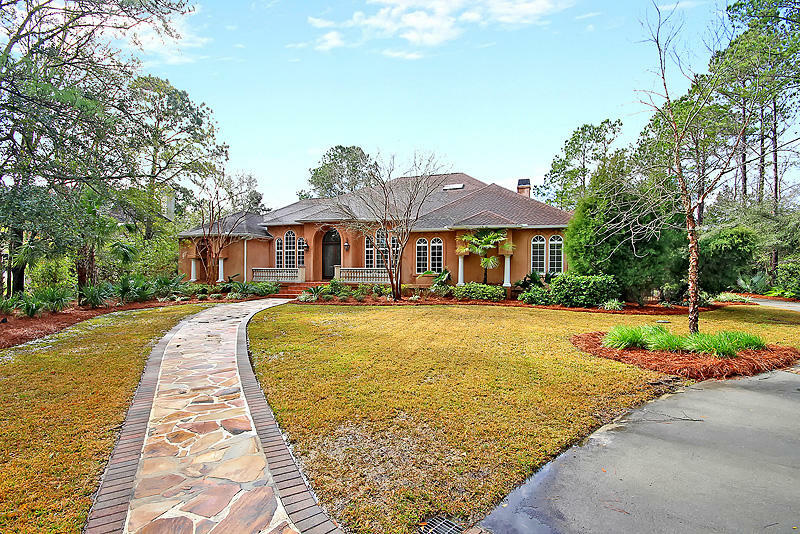 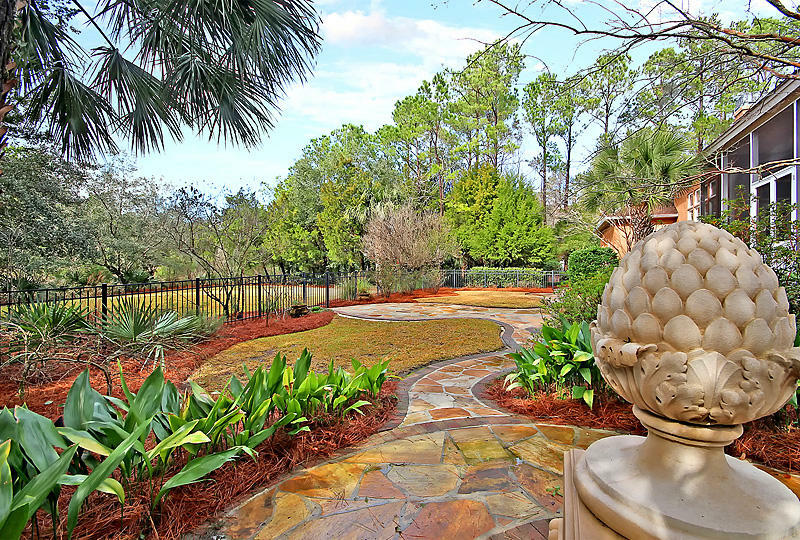 Stunning Mediterranean classic estate with sweeping views of the marsh on Wagner Creek in the desired Dunes West neighborhood. 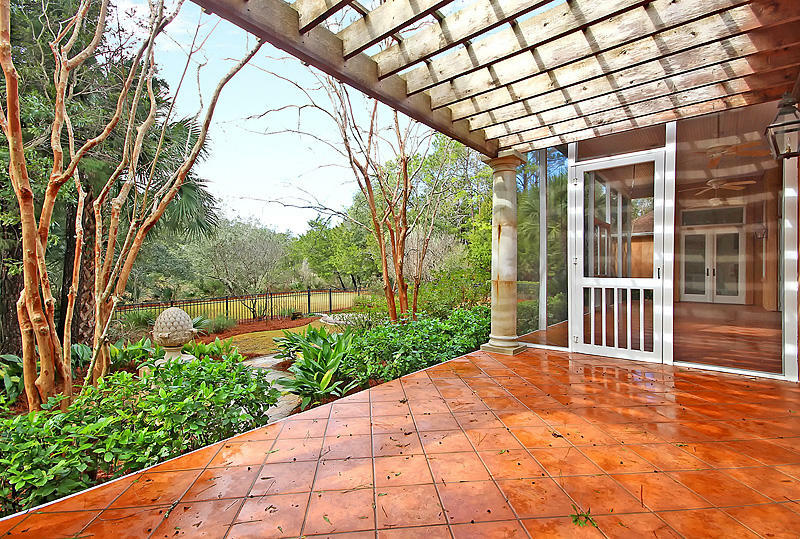 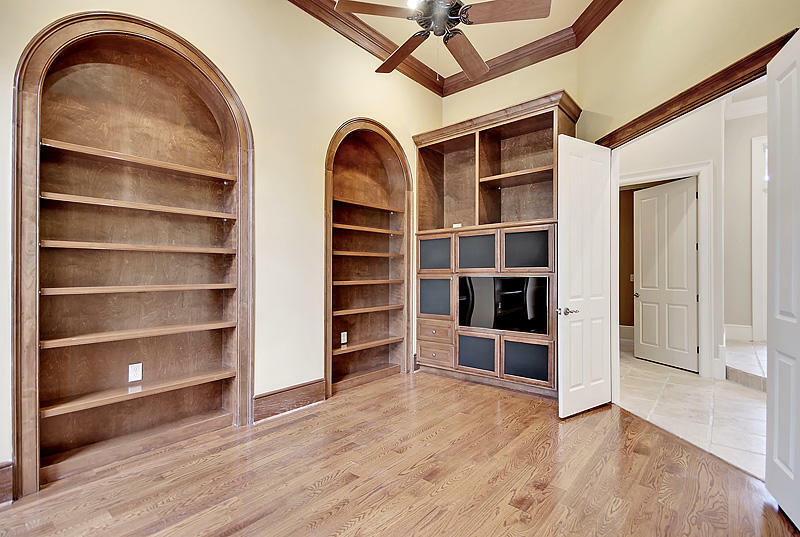 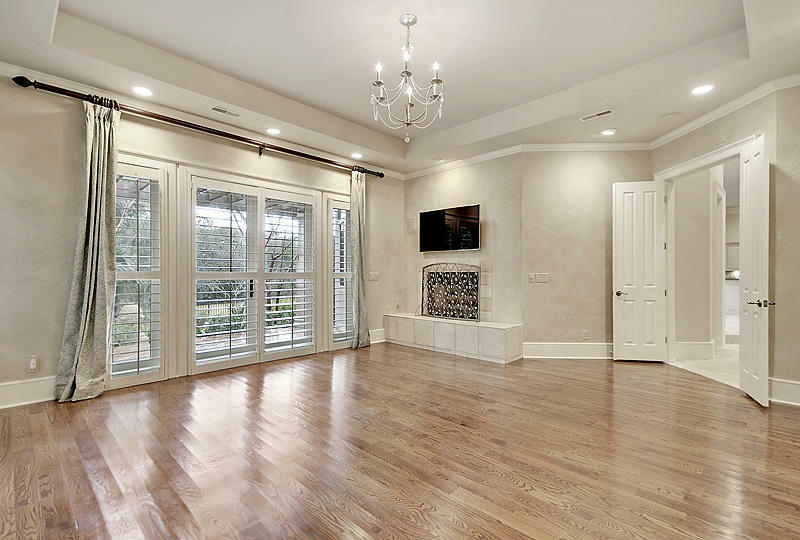 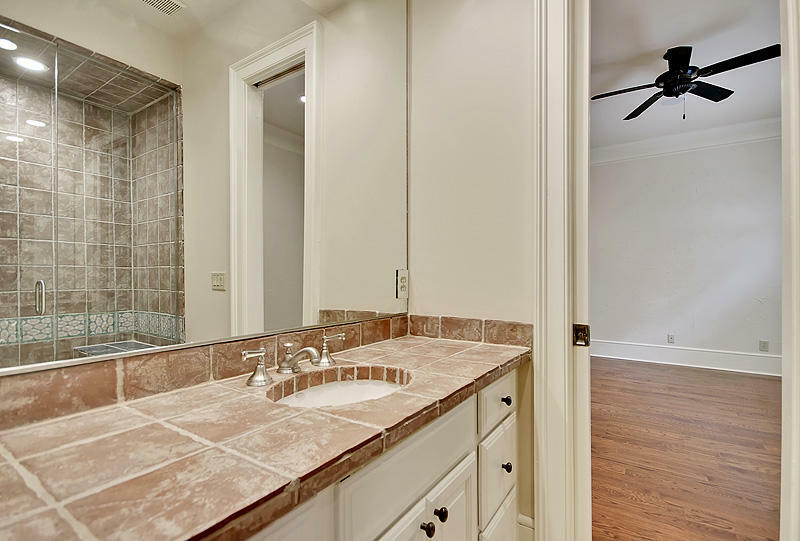 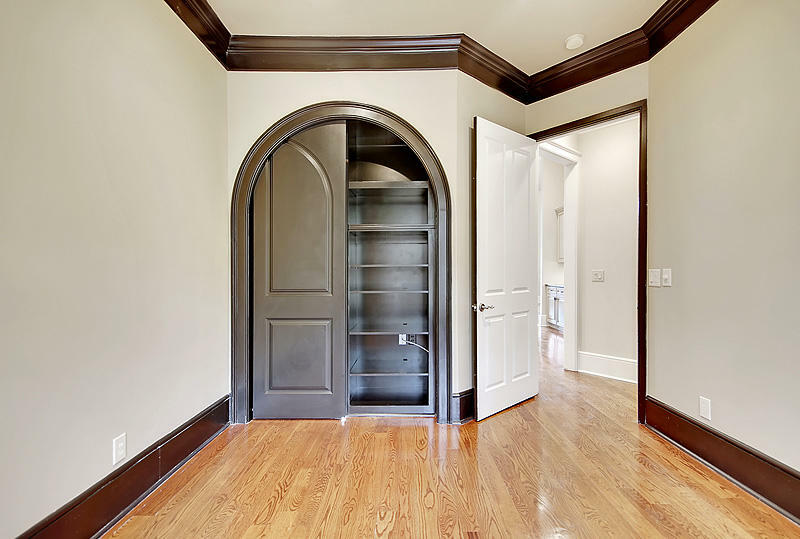 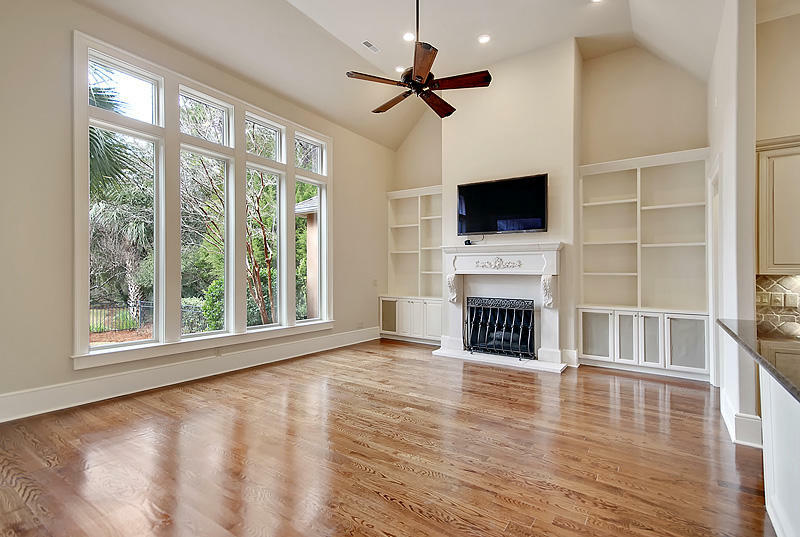 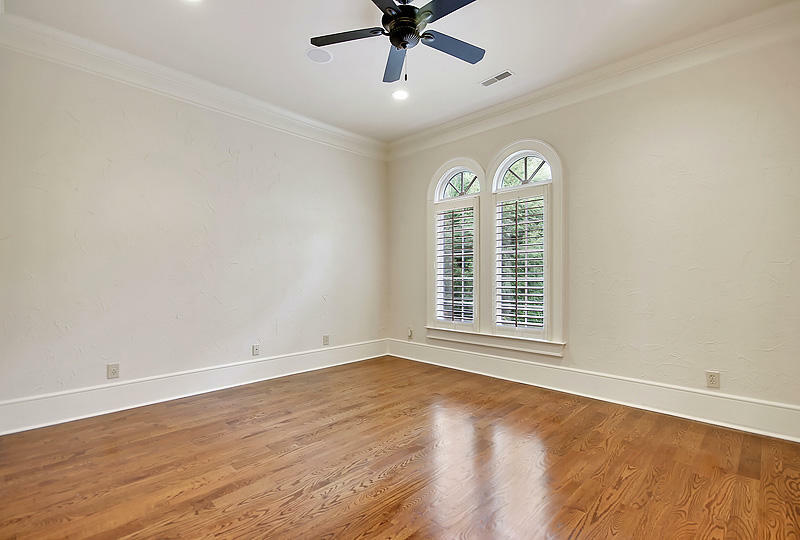 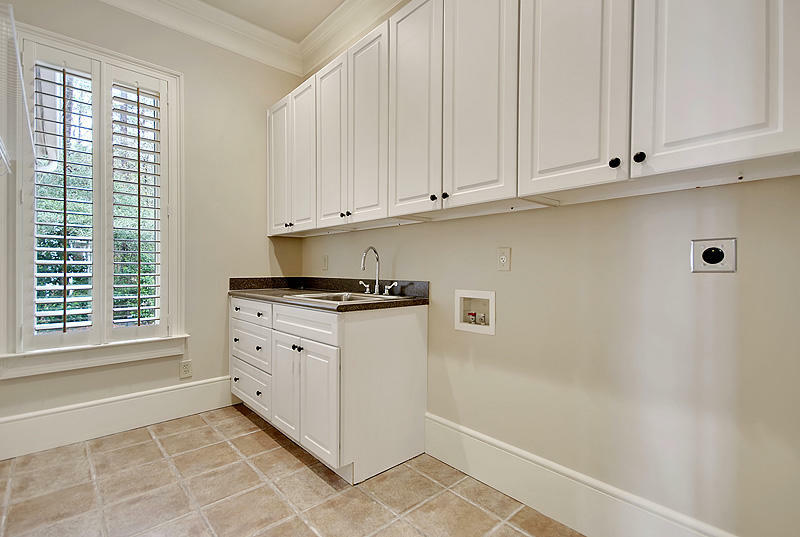 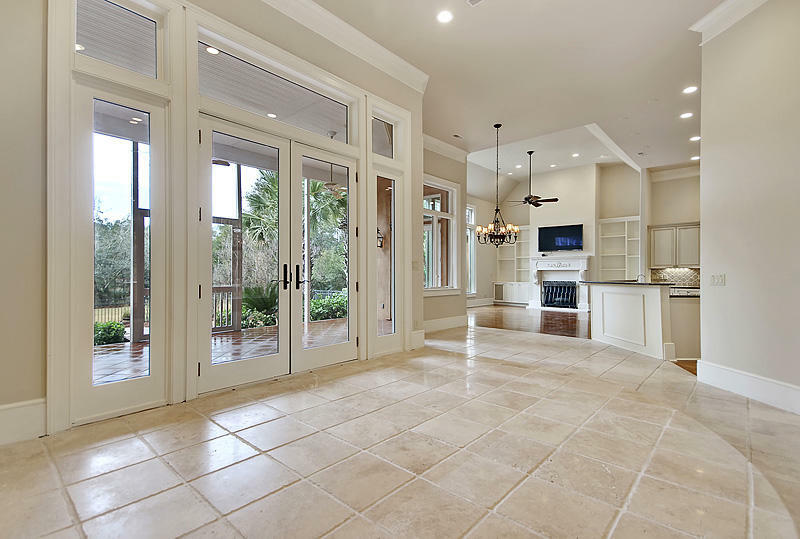 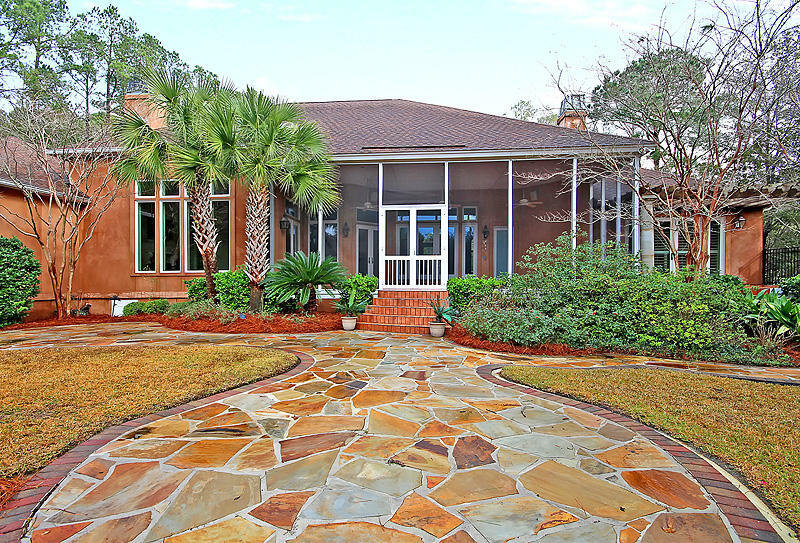 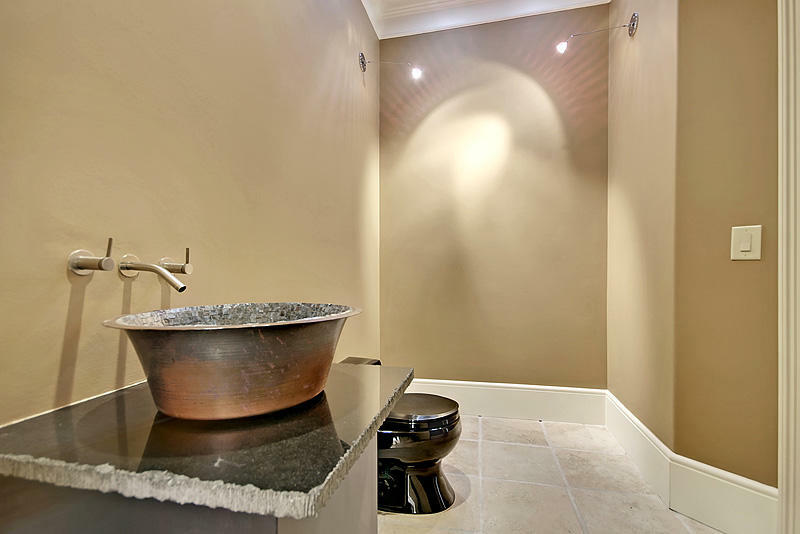 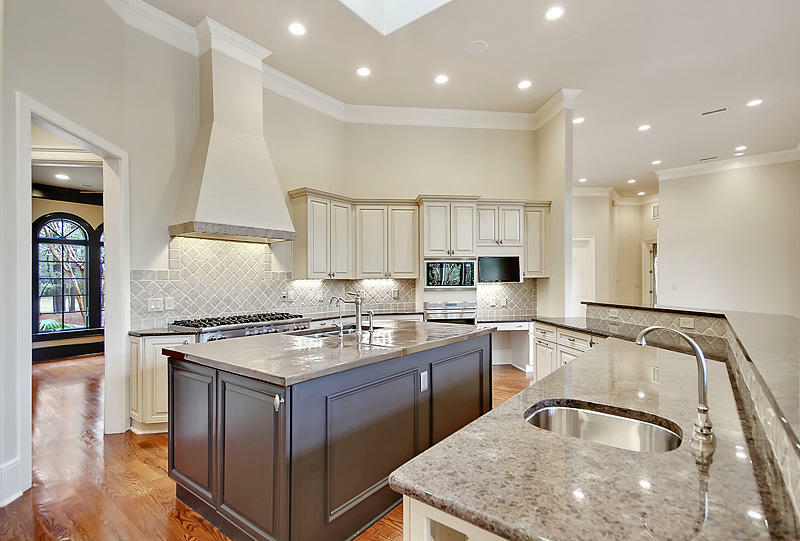 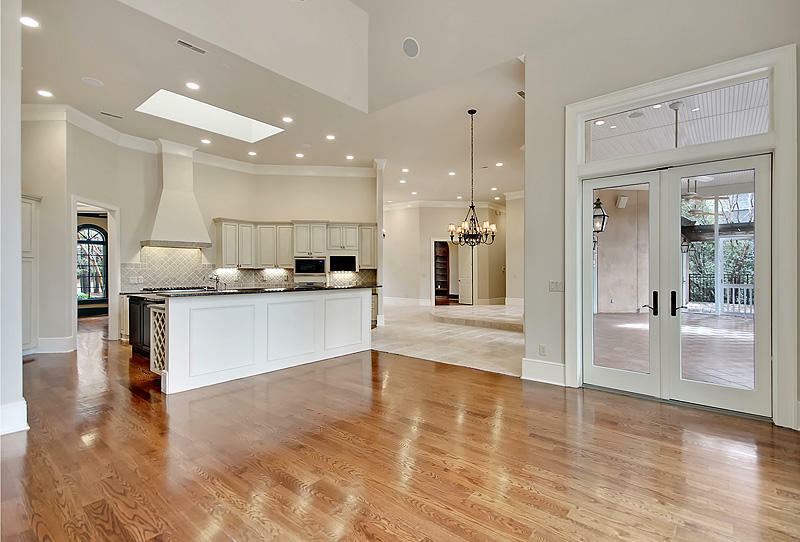 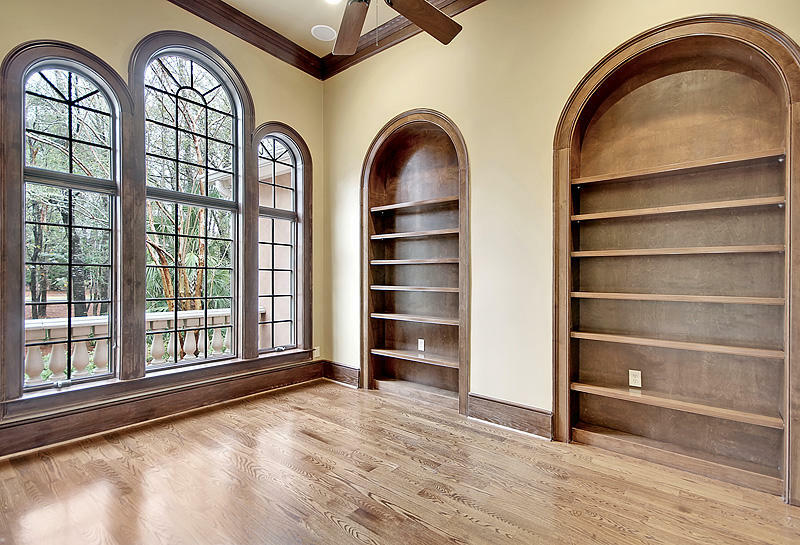 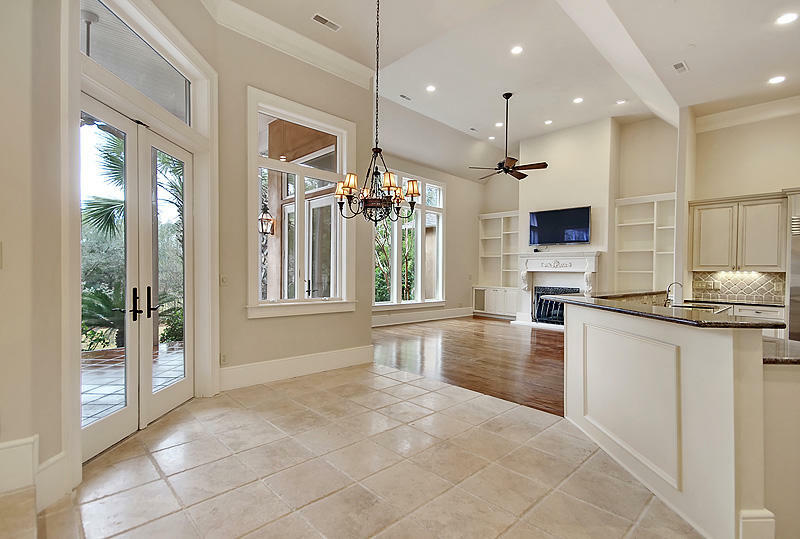 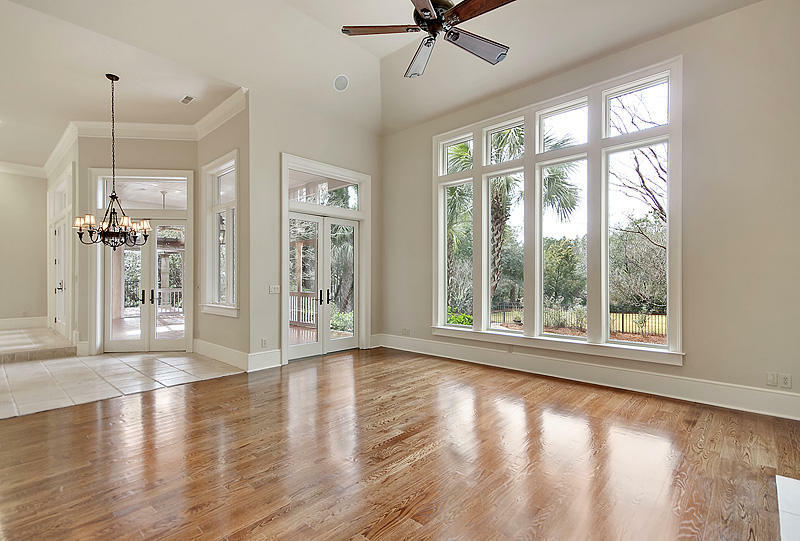 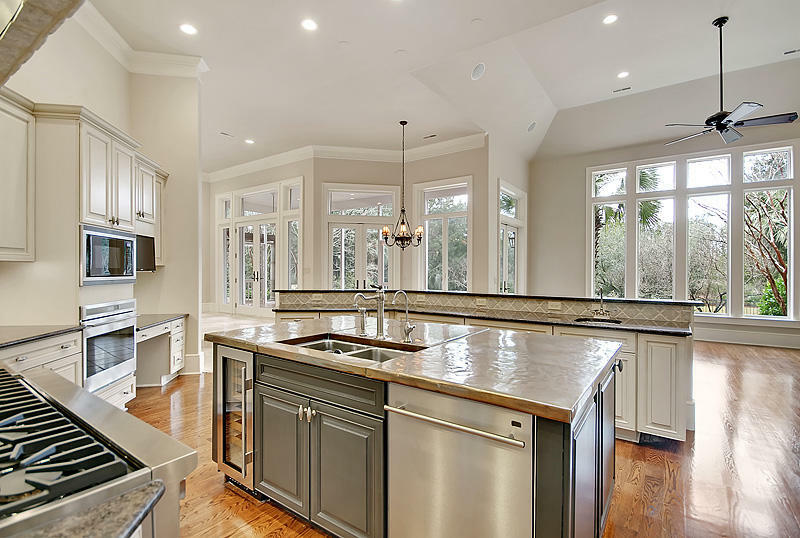 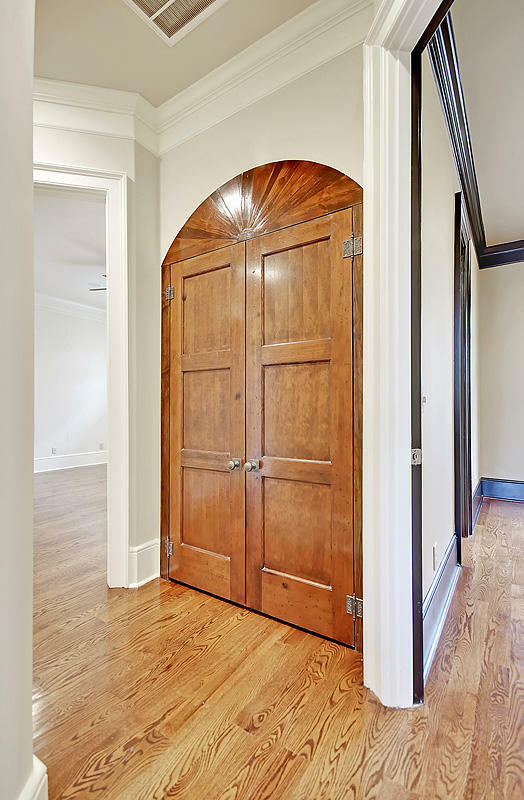 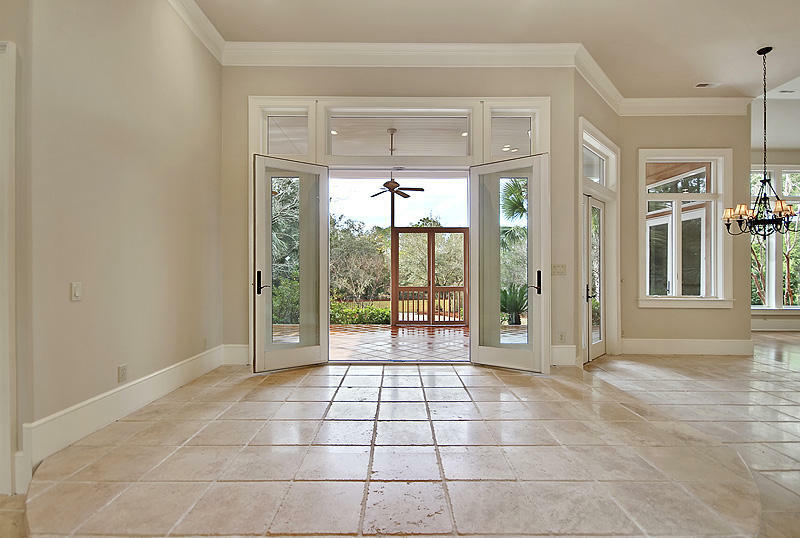 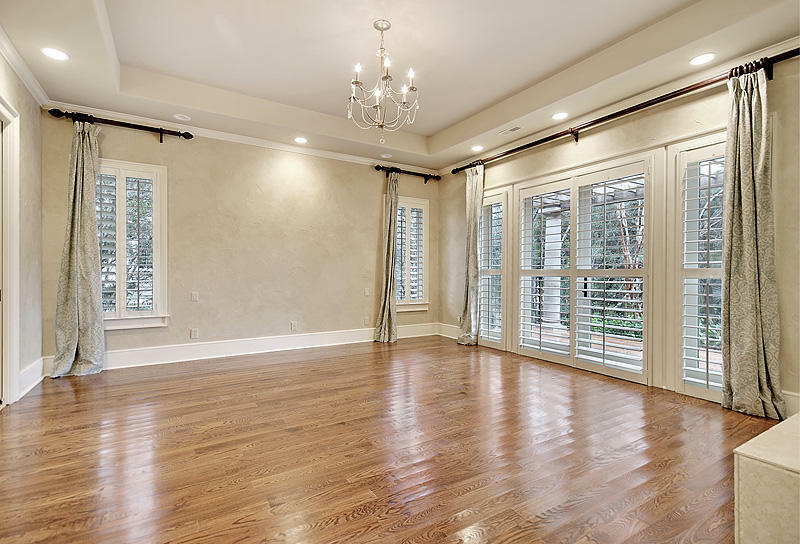 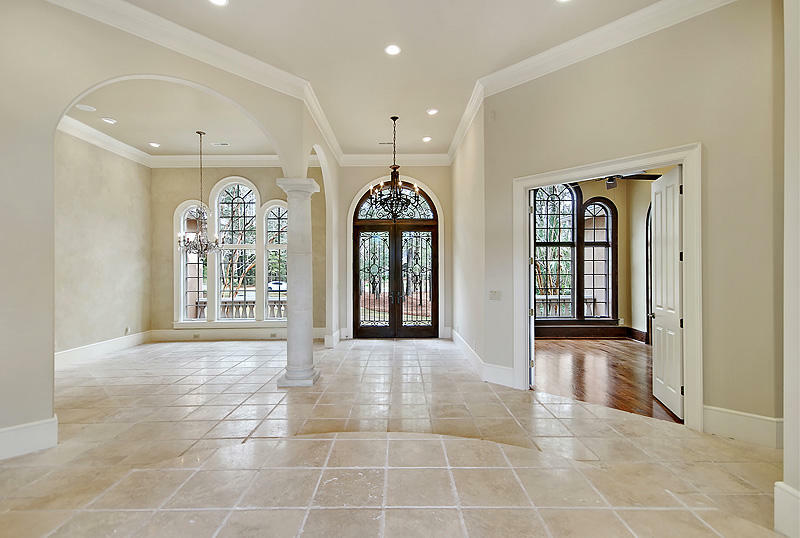 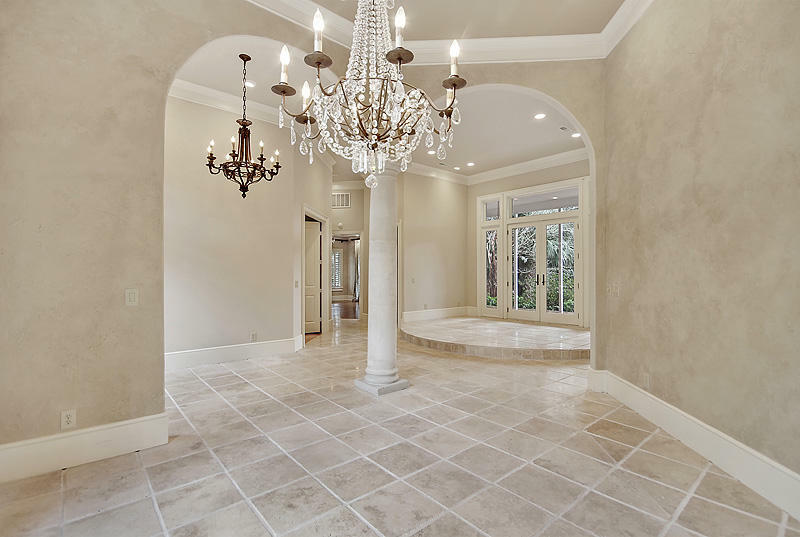 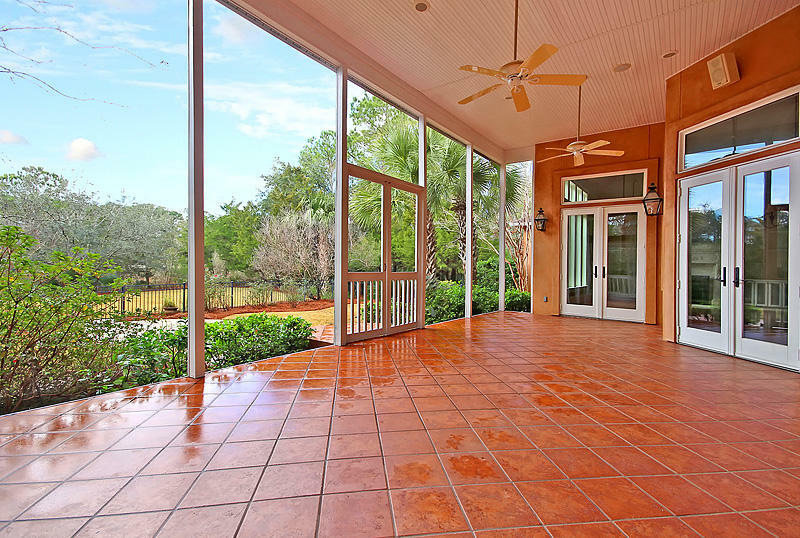 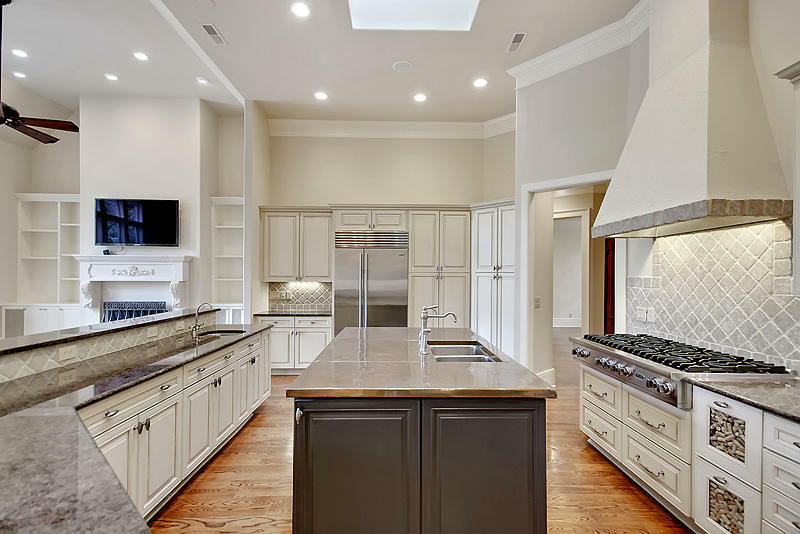 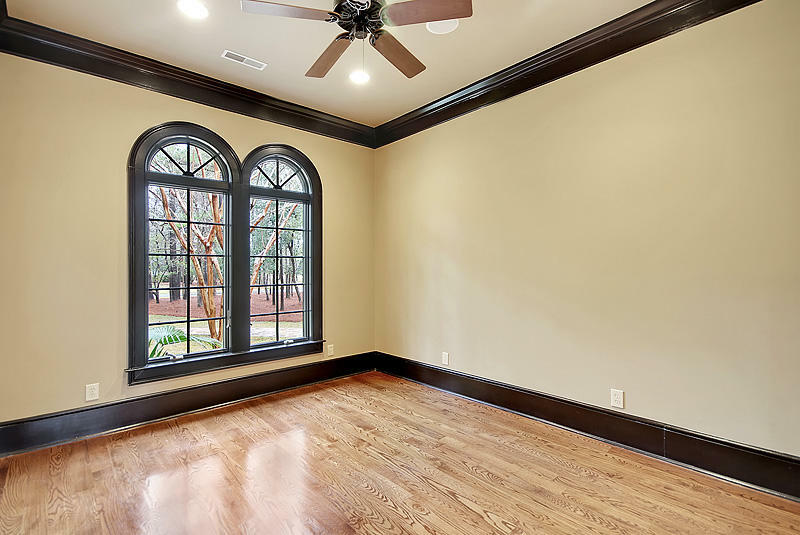 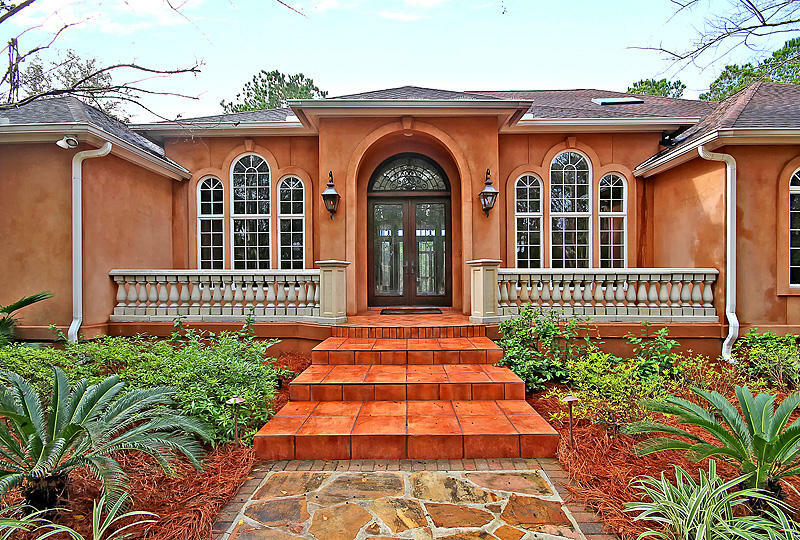 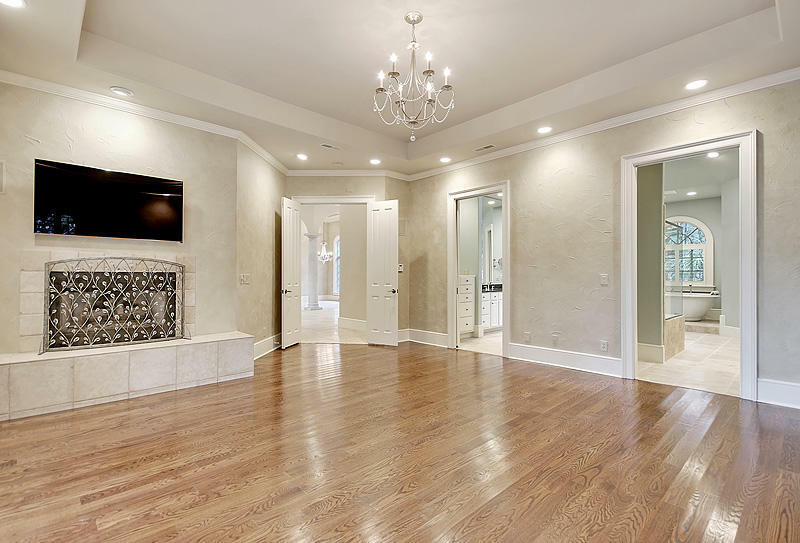 As you walk into the double iron glass front doors you will be welcomed with pristine elegant hardwood floors throughout the home, travertine tile, stone accents and custom limestone French style fireplaces. 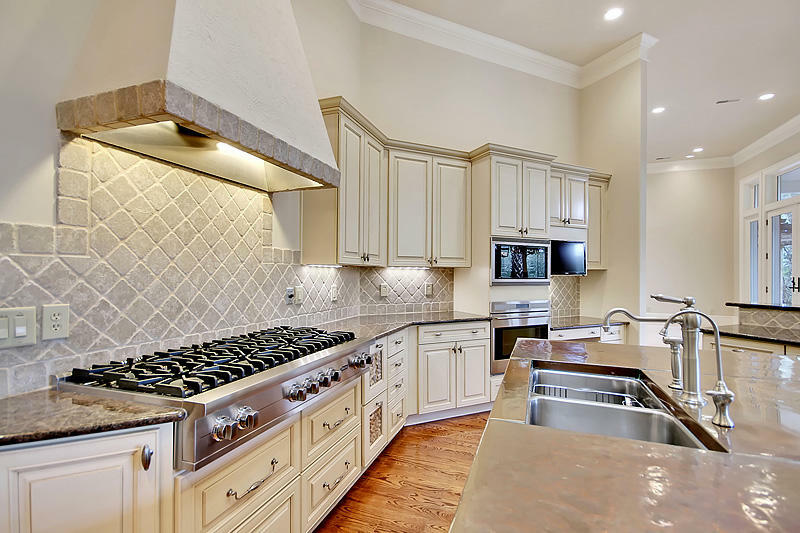 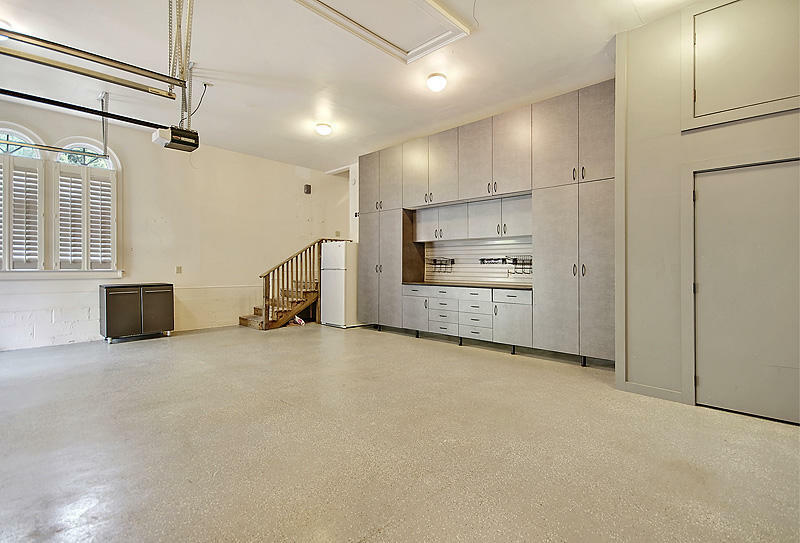 The kitchen boasts premium appliances such as Viking, Wolf, Sub-Zero, a wine bar and accents with granite and one of a kind copper topped kitchen island. 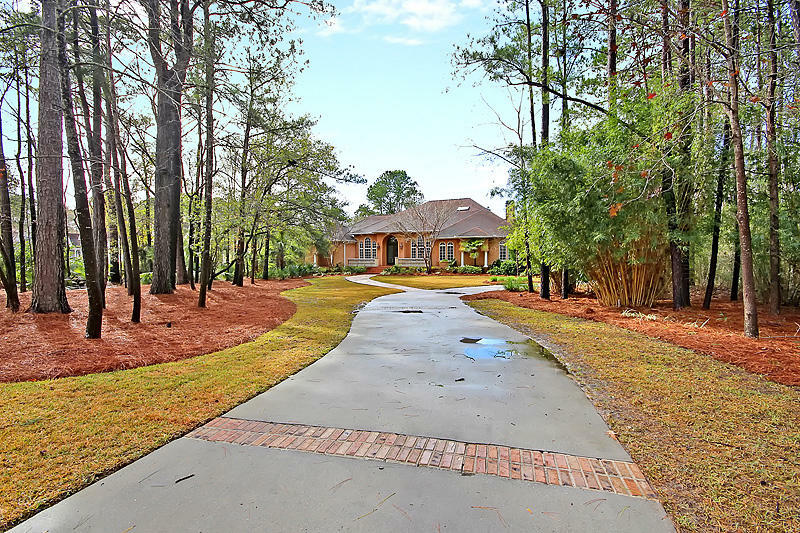 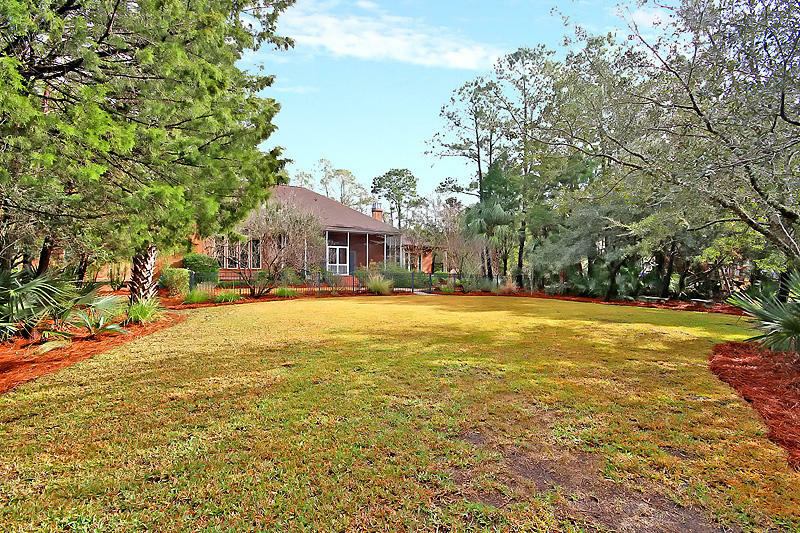 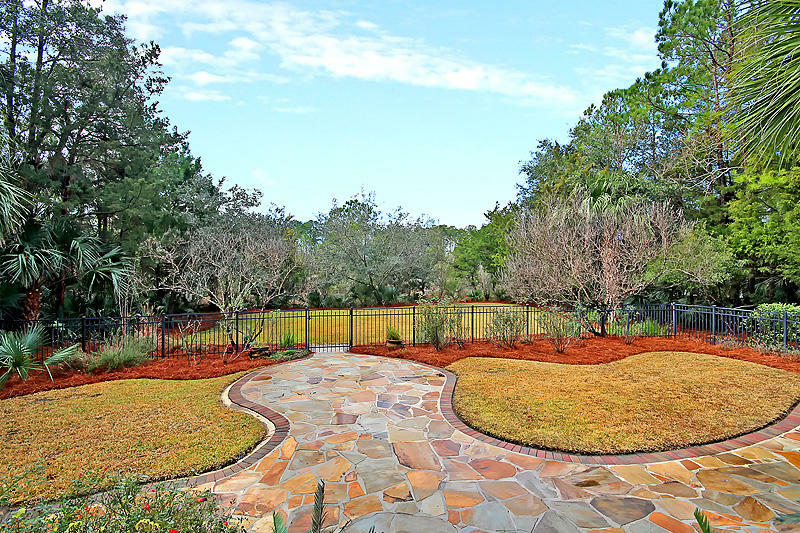 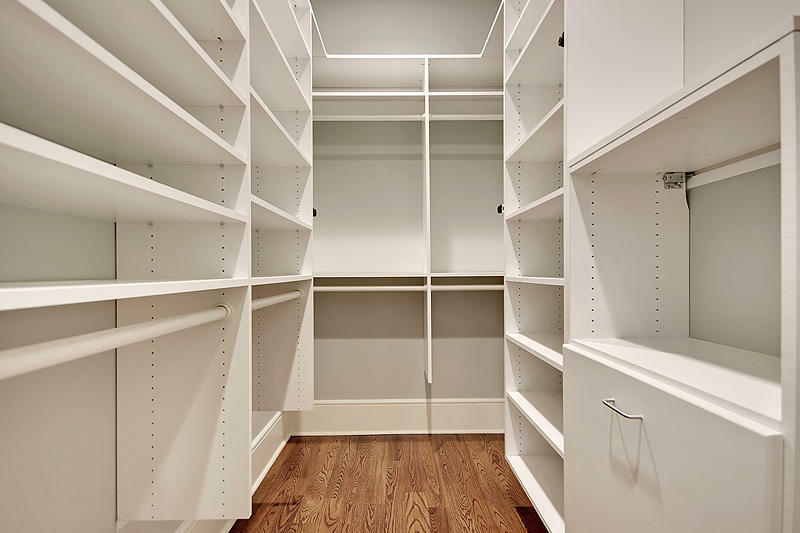 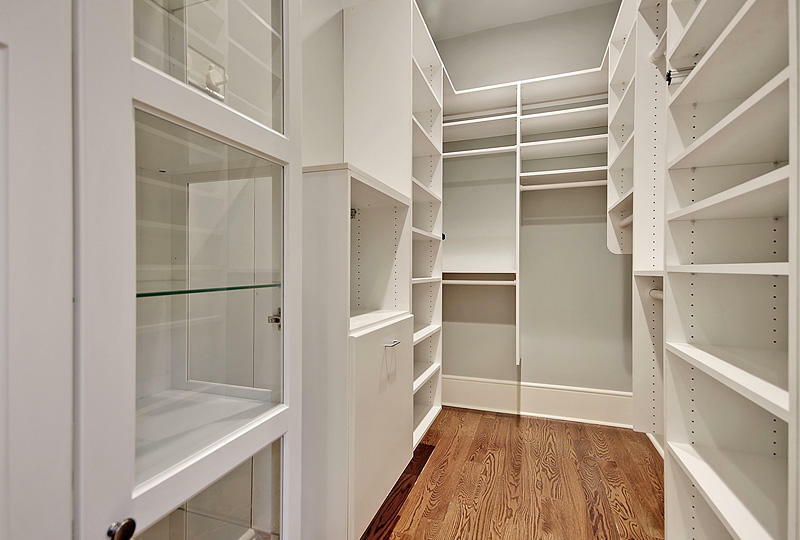 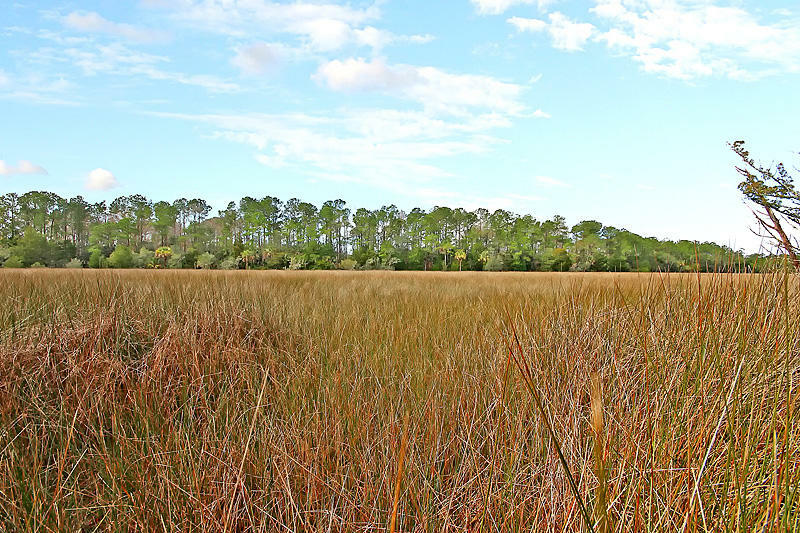 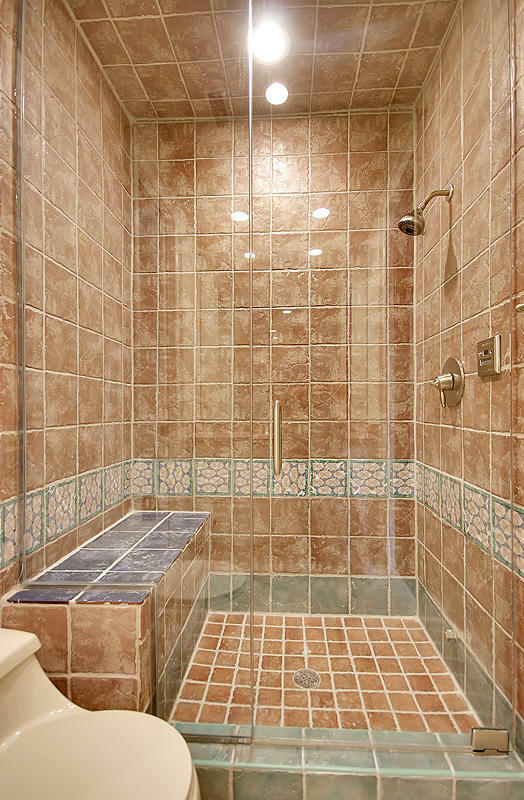 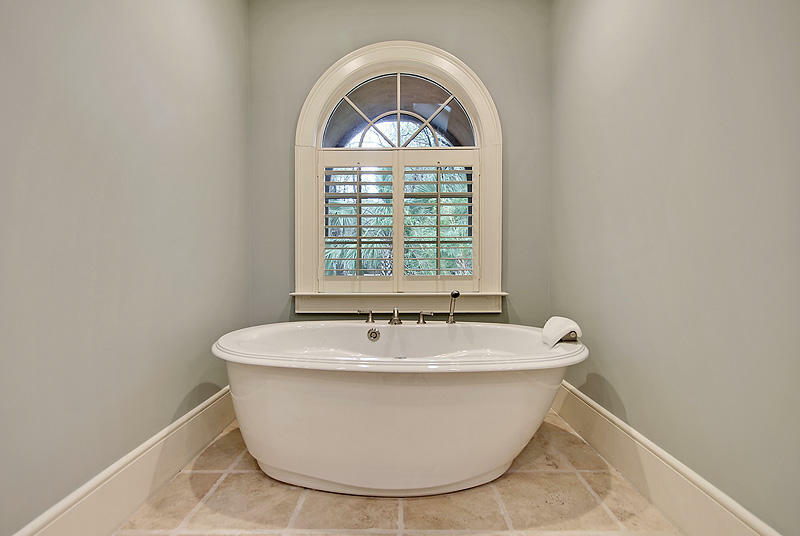 This custom built property encompasses a sizeable master suite with dual vanities, jetted master shower, soaking tub and custom dual closets with direct access to the stunning backyard views of the marsh.